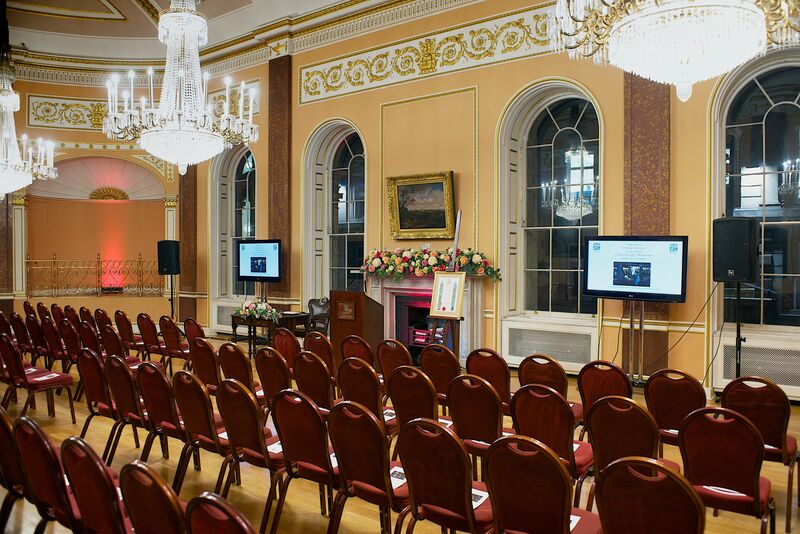 Situated in the heart of the Commercial District, the historic Town Hall is a perfect location for all organisations, offering a stunning and sophisticated venue to suit all your business needs. 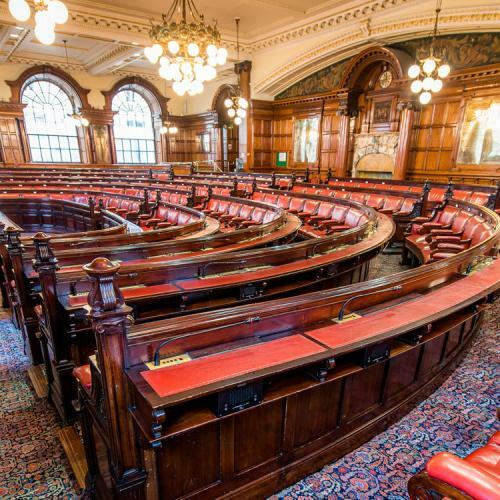 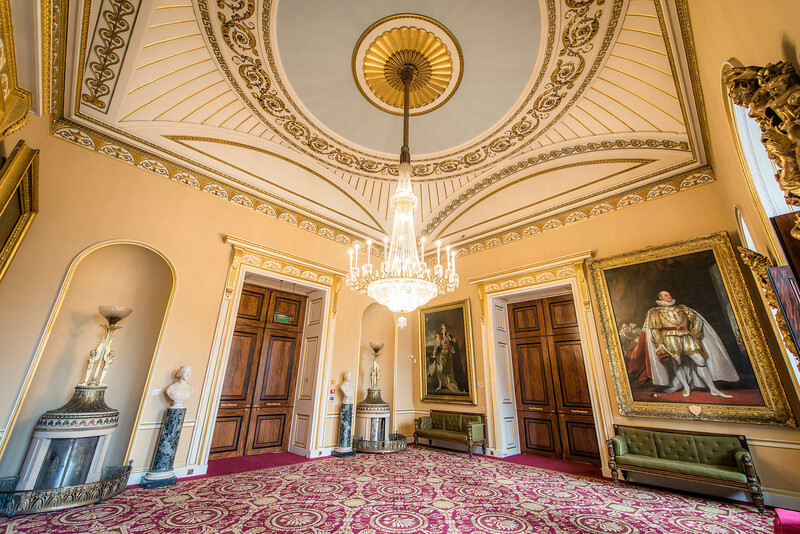 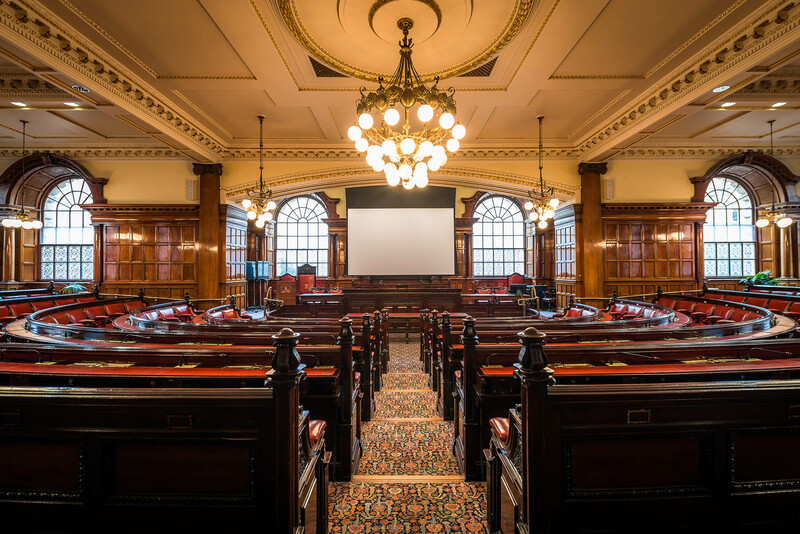 Liverpool Town Hall adds style, character and grandeur, matched with modern services and a highly skilled venue services team who deliver an unrivalled customer experience to make your conference genuinely memorable for all who attend. 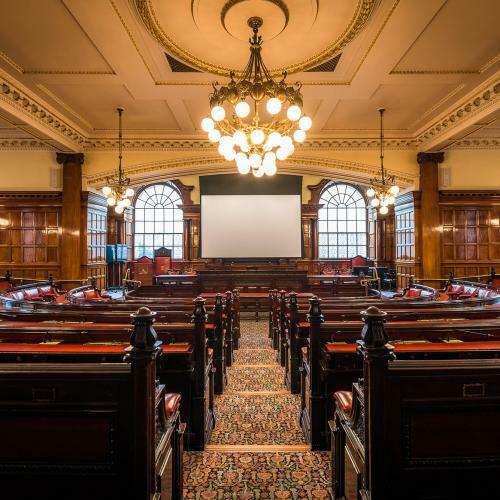 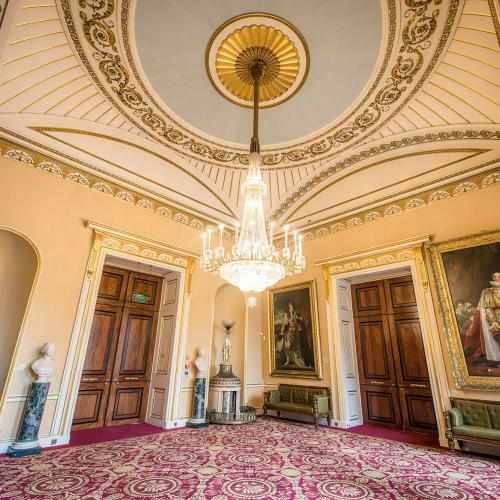 Over the years, Liverpool Town Hall has played host to many of Liverpool’s most prestigious events; enquire now to discover how we can help in making your next business event more than just another conference. 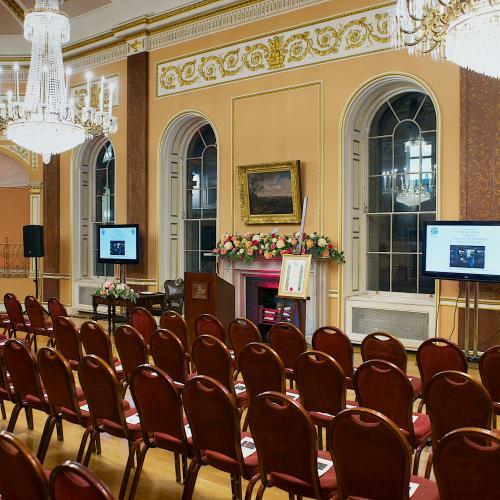 Need to add catering or audio/visual equipment to enhance your event?